This has more to do with real estate than Donald Trump’s overall gift to the sport of boxing. 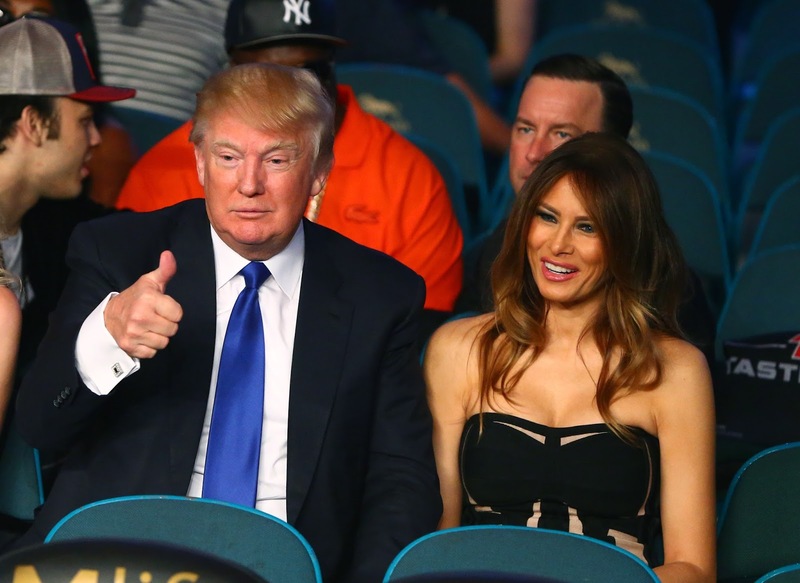 Donald Trump will be inducted into the New Jersey Boxing Hall of Fame (NJBHOF) on Nov. 12 for his help in making Atlantic City the premiere place for boxing action in the 80’s, according to Philly.com. According to the NJBHOF, Trumps role in luring Mike Tyson to Atlantic City for several prominent bouts is the main reason that he’s being inducted. NJBHOF president Henry Hascup doesn’t expect the real estate magnate and 2016 presidential hopeful to show at the ceremony. The other 13 inductees include “Irish” Mickey Ward whose career was highlighted by his three fights against Arturo Gatti.